The Team Professional Classic is simpler and newer version of the Team Professional, featuring tubular steel rivets instead of the large hand-hammered copper rivets. 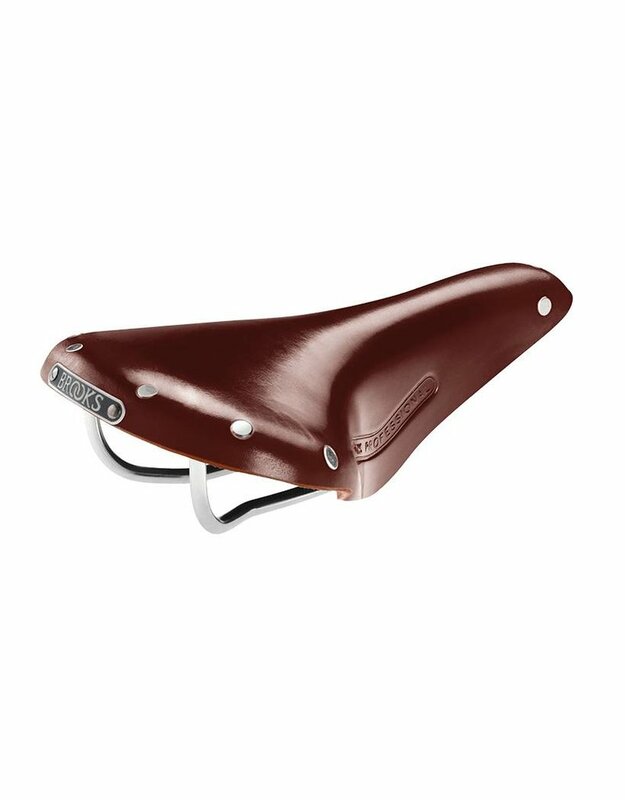 The Team Professional has been in production for half a century, originating from the old B17 Competition. 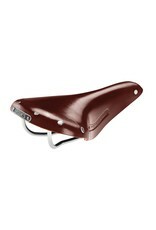 This saddle is a pleasingly simple design, which truly deserves the description 'timeless classic'.